Will the newly FDA approved gene therapy help my child? 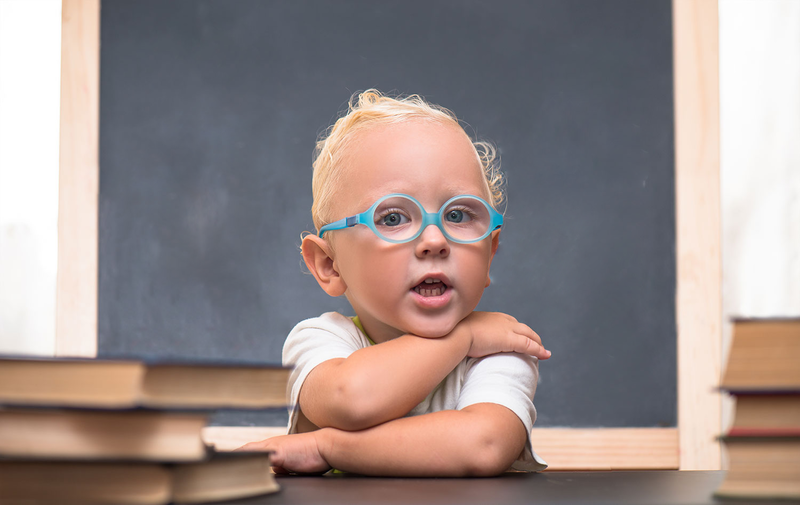 Which children with blindness or poor vision will benefit from Luxturna® gene therapy? How do I know if my child’s vision loss is due to RPE65 mutations? At what age will children be treated? Gene therapy is a treatment in which normal copies of a patient’s defective gene are delivered to tissues in a part of the body that needs the gene to function properly. On December 19, 2017, the FDA approved for the first time a gene therapy product for a type of congenital retinal blindness, Leber Congenital Amaurosis caused by mutations in both copies of the RPE65 gene. Most patients with RPE65-related inherited retinal disease have poor vision from birth, but some patients lose vision at older ages. Many patients and parents wonder if they or their child might benefit from this new treatment. The approved gene therapy product, Luxturna®, is an adeno-associated viral vector carrying a normal copy of the human RPE65 gene. It is injected under the retina into the subretinal space following a vitrectomy (surgical removal of the vitreous). This procedure is performed under general anesthesia. This treatment will be available at several sites across the country. Because this is a brand new therapy, insurance coverage issues currently are not known. Some frequently asked questions and answers are provided below. 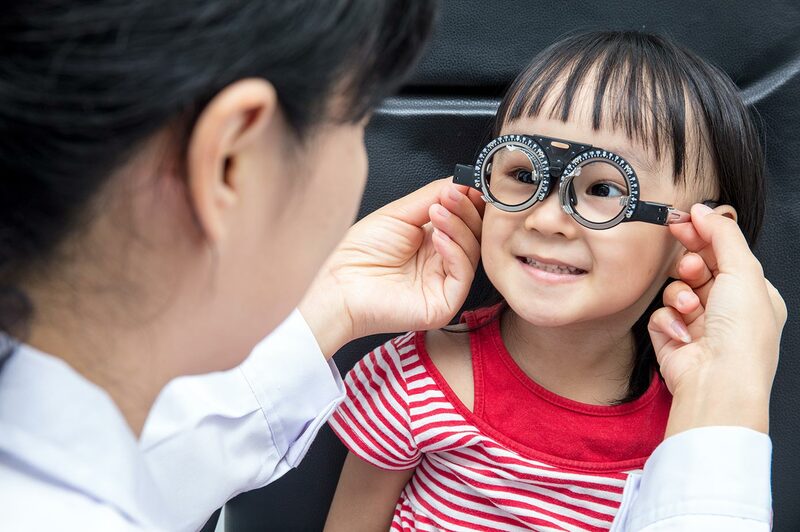 Parents and patients can also be referred to the AAPOS Genetic Eye Disease Task Force members who have posted contact information on the AAPOS website. Only children whose vision loss is caused by mutations in the RPE65 gene will benefit from Luxturna® gene therapy; it is specific and replaces only the RPE65 gene. The therapy was studied in children as young as 4 years of age in clinical trials. Luxturna® has been approved for children 12 months of age and older with RPE65-associated inherited retinal disease. 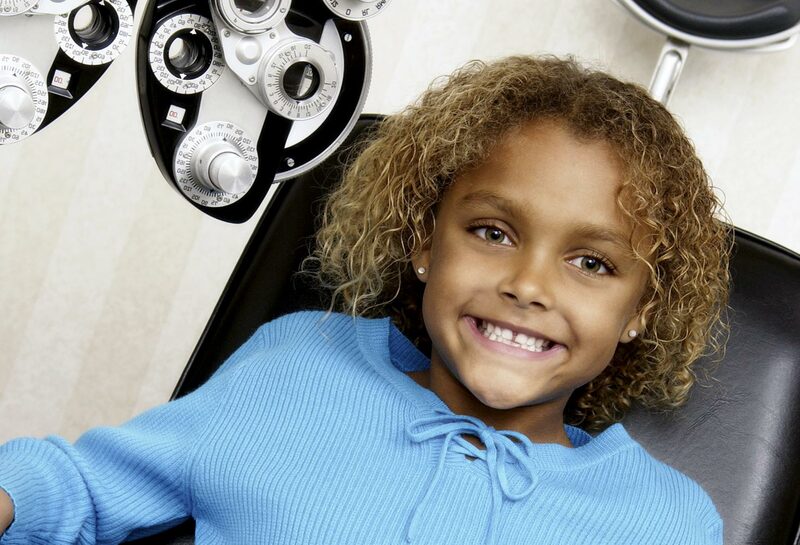 Risks and benefits of treatment vary by age of patient, and should be discussed with the child’s pediatric ophthalmologist and retinal surgeon prior to consideration of therapy. My child has RPE65-related vision loss. How do I find a treatment center, or more information? At least 5 medical centers across the U.S. will be designated by the manufacturer, Spark Therapeutics, to administer the treatment. These centers will be staffed by ophthalmologists with ocular genetics expertise and surgical training to deliver Luxturna®. Further details and contact information for the centers can be obtained by contacting Spark Therapeutics Patient Services at 1-(833)-772-7577. Genetic testing is necessary to diagnose RPE65-related vision loss. Because RPE65 Leber Congenital Amaurosis is an autosomal recessive disease, affected patients have 2 mutated copies of the gene, each on one of a pair of chromosomes. If genetic testing only uncovers a single mutation, this may not be the cause of vision loss in the patient. Other types of testing may be required to correctly diagnose inherited retinal disease, such as electroretinogram (ERG) and optical coherence tomography (OCT). A complete eye examination by an ophthalmologist (MD) with genetic expertise may be needed to correctly diagnose patients.